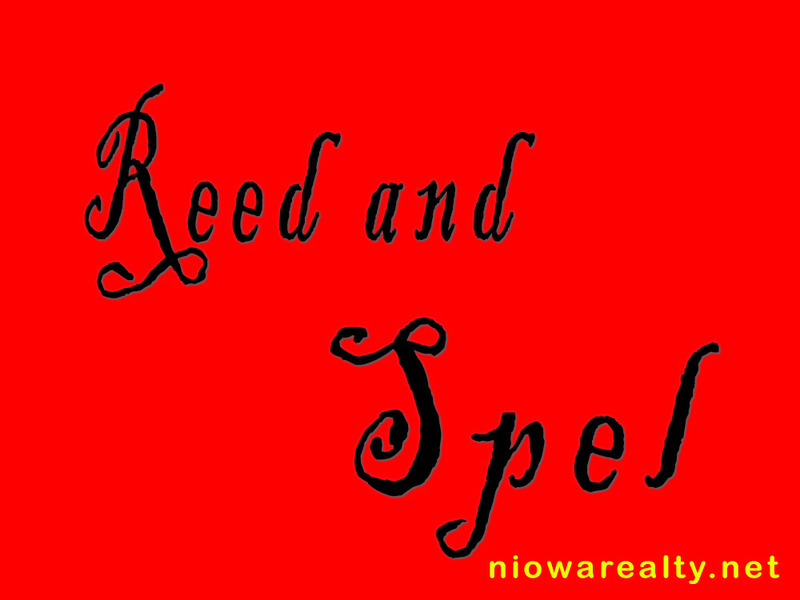 Share the post "Reed and Spel"
Finding the weather today exceptionally pleasant, I decided to spend some hours back at one of my “pet” projects. Of course yours truly forgot the word “stop” until nearly full physical fatigue started setting in. I was happy to get quite a bit accomplished, but was a little upset with myself for not finishing earlier so to enjoy the afternoon out of doors. Before I went into my work binge mode, I called a dear friend of mine who lives out of State whom I hadn’t spoken with for several months. We nearly always have delightful conversations that span nearly every subject imaginable. Today’s was no exception. Since I’ve known her for a long time, we are familiar with each other’s well knowns. She spoke about some of the crazy things that are happening in her family, and then suddenly asked, “Where do you think they get such mindsets?” I went on to tell how oft times there’s a cookie cutter copy of one of our grandparent’s, aunt’s, uncles, or siblings that get that same cookie stamp into the personality/mentality of their children, grandchildren, nieces, nephews, and even farther on into the next, next, and next generation. If I’m not mistaken, I read something once where scientists have discovered genetic strengths and weakness can be carried forward for 13 generations. I believe personalities are also genetically inherited. We then both started comparing similarities of the older ones in our families with the younger. She felt better knowing that it seems to be happening in every family and now she doesn’t have to worry that she’s living in a city where the water’s possibly tainted or there’s radioactive wastes secretly buried to where it’s causing some of the craziness in her family. Yes, we got our laughs today and glad we had time to have a good long visit. I pity people who work in the area of adult education at our universities where they have to rapidly bring a great number of students up to speed just so they can move forward with the college studies. With the advent of audio books, there’ll be all the more of our young people who’ll be finding it difficult to read and spell. I don’t even want to think about what I believe the next crude awakening for us will be.